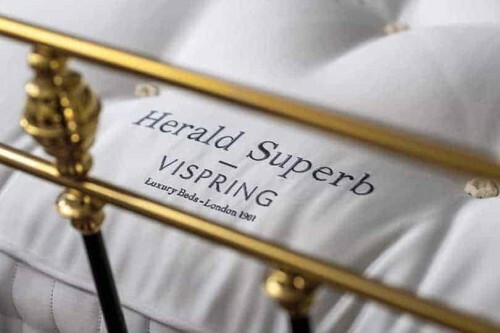 Vispring Elite Luxury Mattress | Wrought Iron and Brass Bed Co. 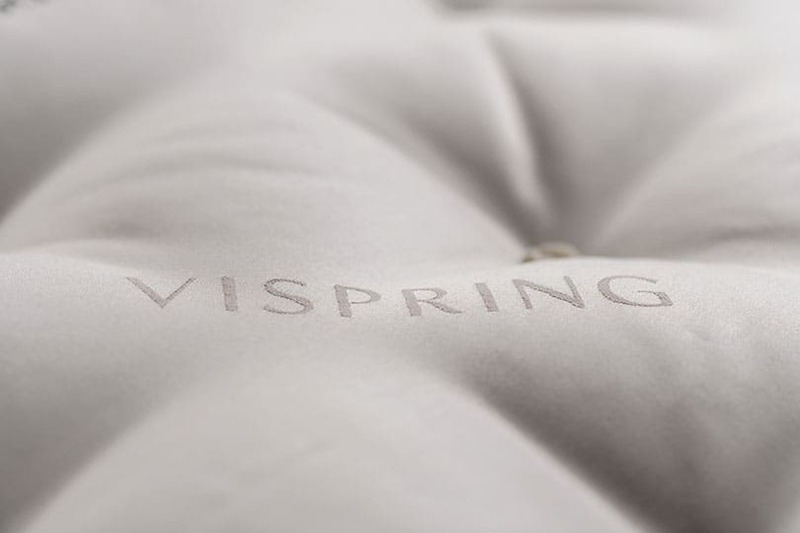 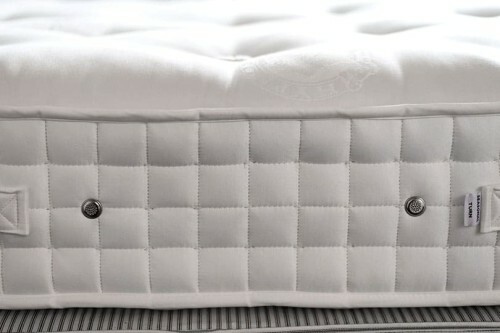 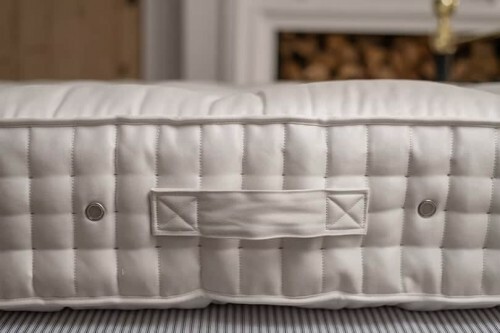 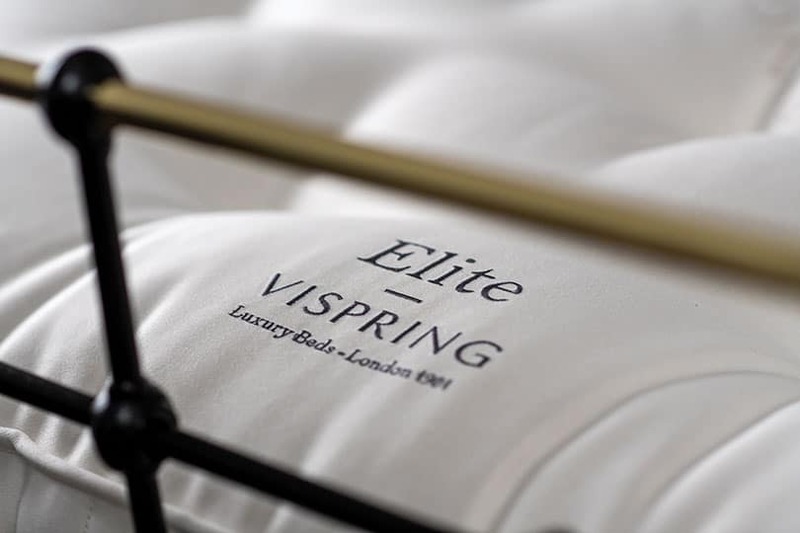 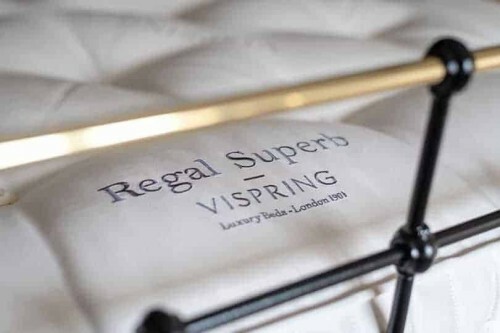 The Vispring Elite pocket sprung mattress, is a traditionally hand-crafted mattress, which provides a comforting and supportive introduction, to the world of Vispring. 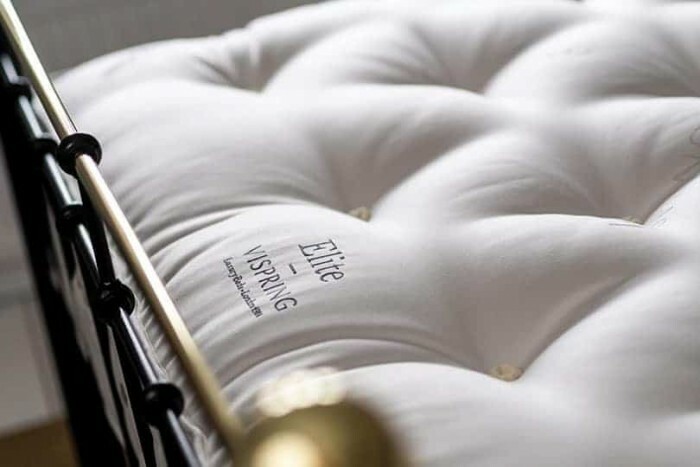 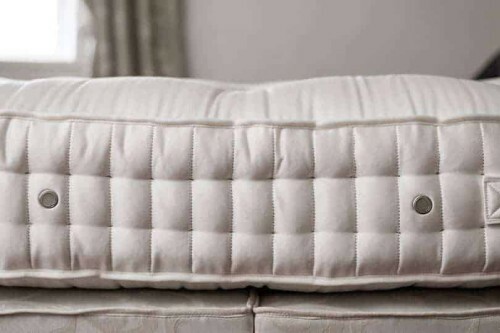 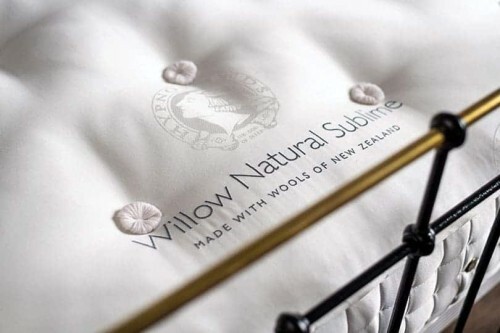 Its natural fillings of cotton and platinum certified British fleece, natural wick away moisture, helping to create a cool and comfortable sleep environment. 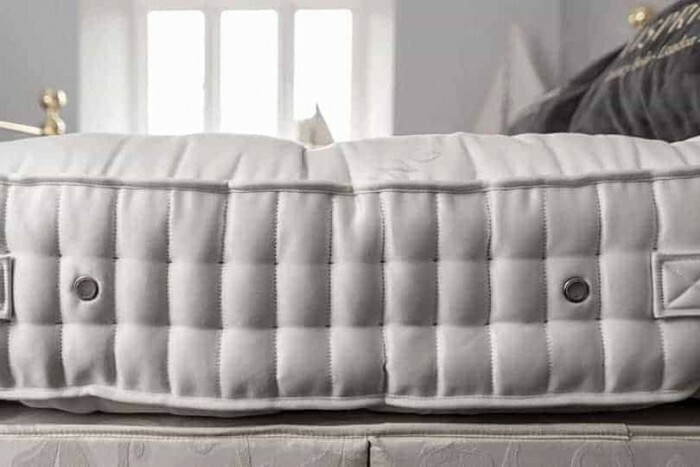 With over 1000 hand-nested springs in a honeycomb formation, to offer head to toe support and finished in a chemical free ticking. 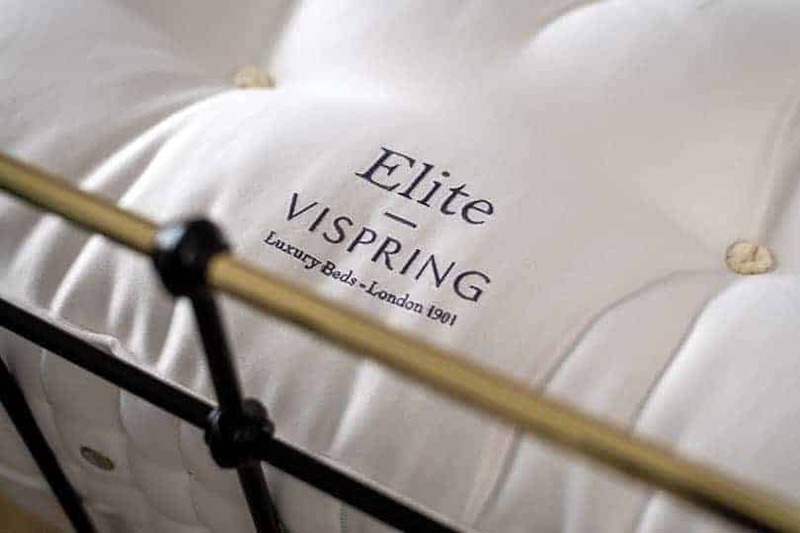 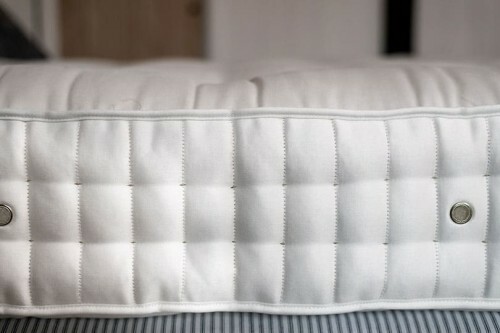 The Vispring Elite mattress, offers that well-earned touch of comfort and supportive feel.